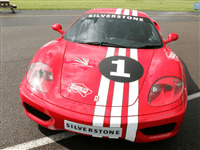 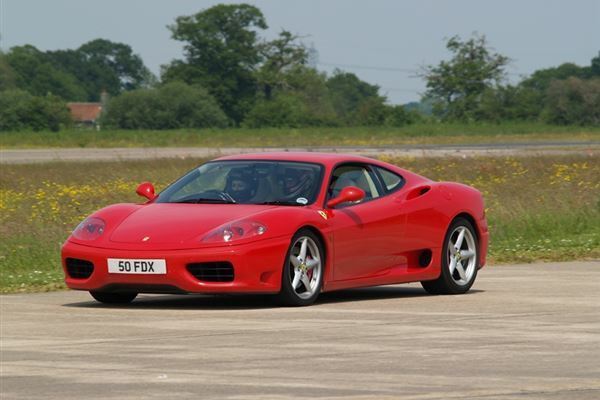 The Amazing Ferrari 360 Modena, with a top speed of 180mph, will simply take your breath away. 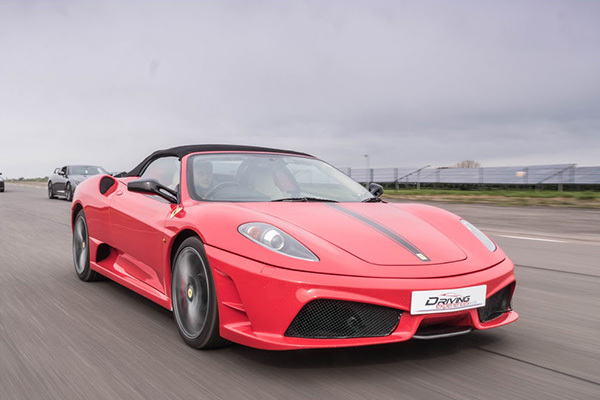 Some would say Ferrari's are the most legendary of supercars with their great handling, exciting speed and fantastic looks. 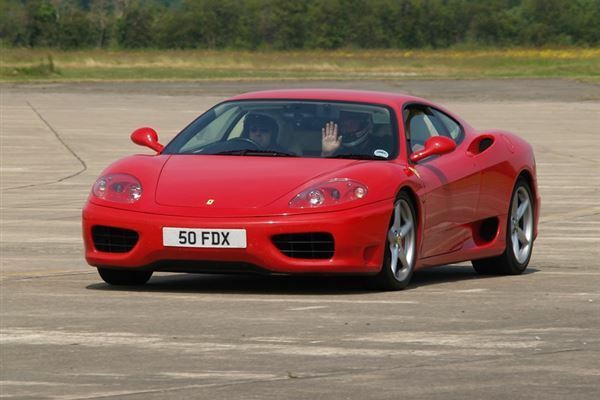 Start your day with a qualified instructor demonstration in a super saloon followed by your drive time in the Ferrari 360 Modena. 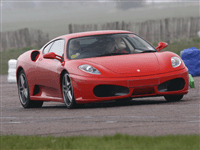 If the 360 is unavailable the 430 will be used instead. 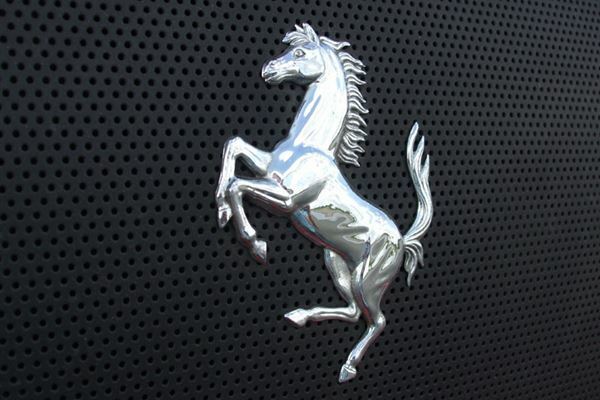 * The model of the Ferrari can not be be guaranteed.